But save some room for the cheesecake! They say that the best things in life are free. That is certainly true if you are a Leyton Orient fan. Free tickets to a game of your choice in the best seats in the stadium. Free fine dining experience complete with coffee and mints (the ones in the gold foil, who doesn’t like those!). Free beer, all day, as much as you want, for as long as you want. Free parking. OK, so there’s no free parking but that’s probably because of all the beer you’ll be drinking. Best of all you get to see Leyton Orient win 6-0 every week! Well, maybe we cannot promise Leyton Orient thumping the opposition (may have gotten carried away there) but the rest of it we do deliver, just for re-tweeting any of our Twitter competitions. 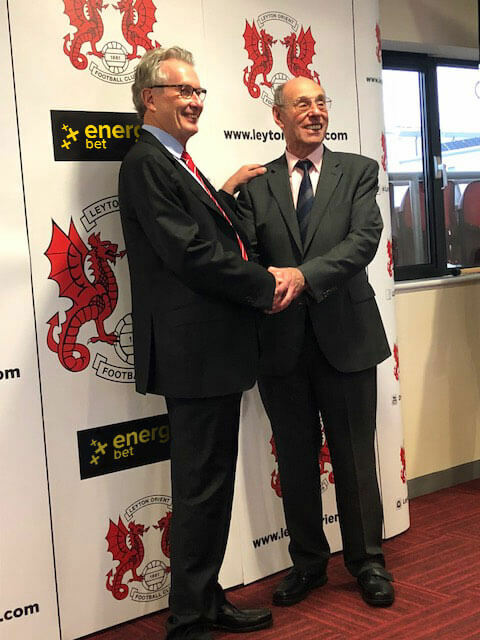 Who will be Leyton Orient’s next manager? Hint: It could be you! 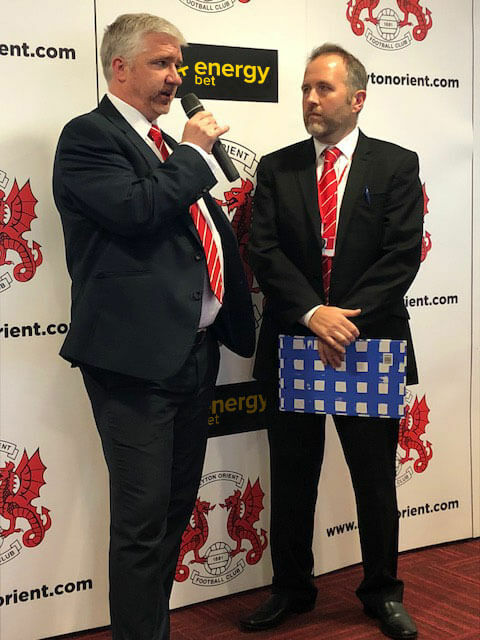 Leyton Orient’s Director of football, Martin Ling, says he has been inundated with applications for the vacant head coach’s role. Judging from the comments we hear on the terraces every week the majority of those could well be from Leyton’s long-suffering supporters. To be honest we know of at least two people in the EnergyBet office who have applied. Worryingly, one of those is the receptionist who applied on the basis that her boyfriend once played for a Maltese Sunday league team. Another name in the frame is the current manager of The O’s most recent opponents, top of the table, Dover Athletic. Chris Kinnear is one of the high-profile names being linked with the job. 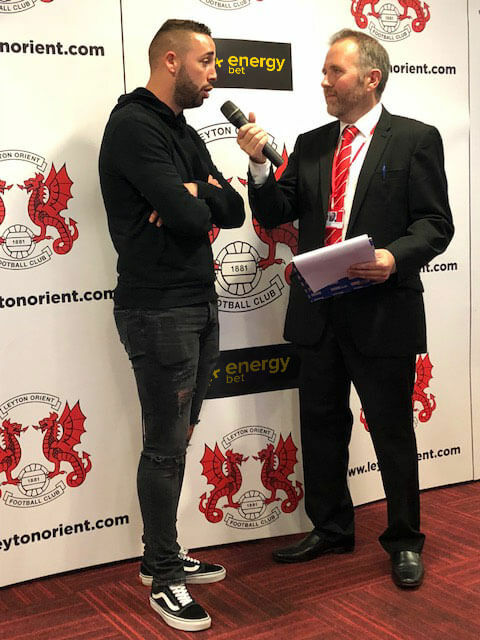 Hard to know whether the 1-1 draw his team managed at Brisbane road will have helped his chances, but it gave some very welcome points for Leyton Orient. Current holder of the post of interim head coach is Ross Embleton. Ross has previously been first team coach at Swindon and has also worked with the Tottenham Hotspur foundation as a development coach. Ross must have been satisfied with the way that Leyton played against Chris Kinnear’s side at the weekend. Although Leyton did not manage to win, they still performed superbly well against a very quick and organised side. Most people we spoke to after the game agree that this was Leyton’s best game in quite a while.